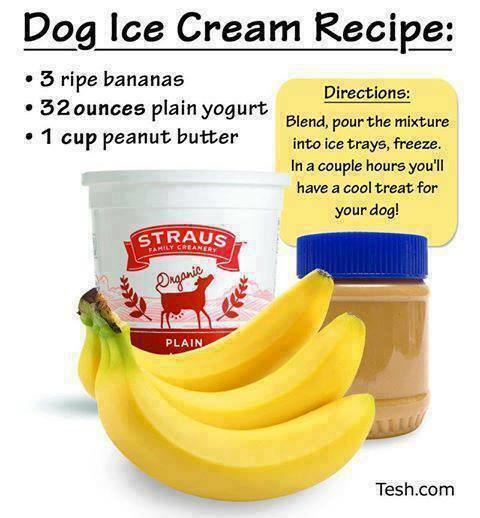 Easy to make doggie ice cream for the hot summer months ahead! This entry was posted in pets and tagged compounding, Compounding Pharmacy Roseville, Compounding Pharmacy sacramento, dogs, Ice Cream Recipe, K-9, pets by Professional Village Compounding Pharmacy Sacramento. Bookmark the permalink.